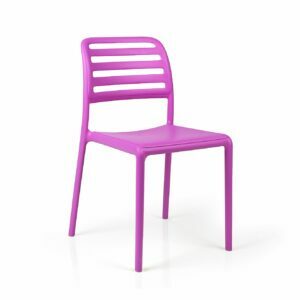 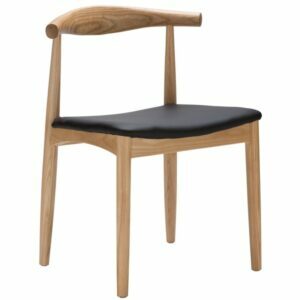 The Boston Dining Chair, imported by ByDezign is an old favourite. 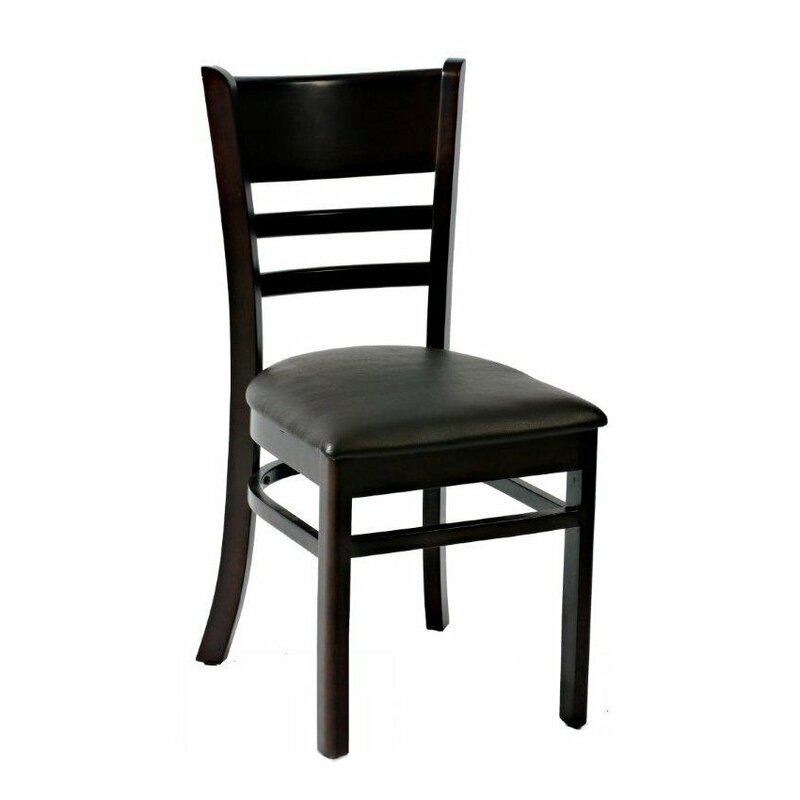 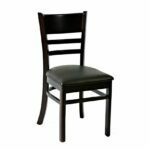 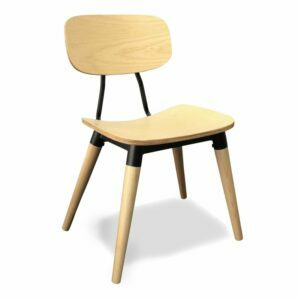 A classic look dining chair, made of solid rubber wood with a vinyl cushion. 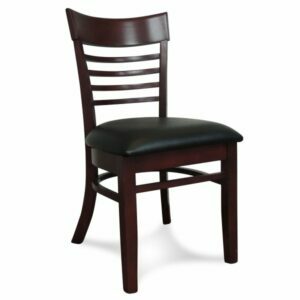 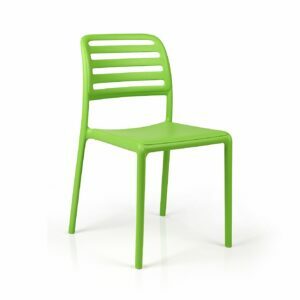 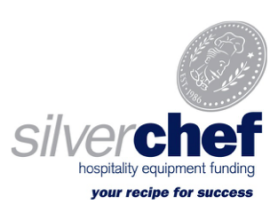 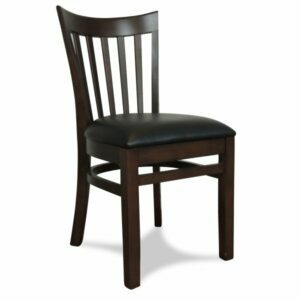 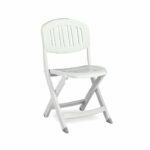 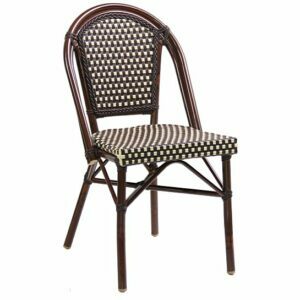 A popular choice for restaurants and cafes due to it’s combination of comfort and durability.